Domestic violence is, unfortunately, not a new or uncommon problem in China, but the issue has gained unprecedented social attention over the past few years. In June 2014, China’s Supreme Court issued a landmark decision, overturning the death sentence of a woman convicted of killing her husband after suffering years of physical, sexual, and verbal abuse. That same month, IBJ China hosted a training symposium in Fujian Provence, focusing on improving defense strategies for accused girls and women who are also victims of abuse. Additionally, the training promoted a better understanding of the opportunities for women in the criminal justice system. Those who participated in the training at the IBJ’s Xiamen FAIR responded to the lecture series and discussion topics with keen interest. Nearly all the 70 attending justice professionals reported that the training was closely related to their work, and all surveyed respondents said they would implement the information and skills learned during the training into their practice. In a follow-up of this recent training, the majority of participants reported a lasting change in the way they think about and approach cases involving domestic violence. Several reported having developed a much stronger interest in understanding the underlying reasons for the defendant’s behavior, and in building an analysis and defense from these reasons. Changes like this in the approach to domestic violence cases are a welcome and positive indicator of future change in the Chinese criminal justice system. 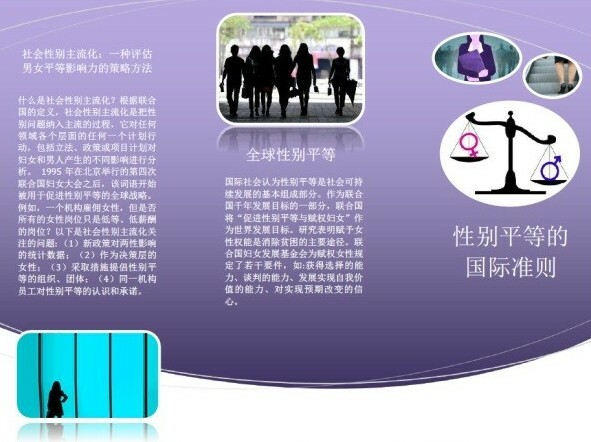 It is of utmost importance that Chinese criminal defense professionals continue to gain exposure to gendered advocacy strategies in order to improve the treatment of female accused. Increasing awareness about women’s rights and confronting gender discrimination against females within all parts of the justice sector are of paramount concern in Chinese society today. This training symposium is a part of the FAIR (Female Accused Improved Representation) project initiative.